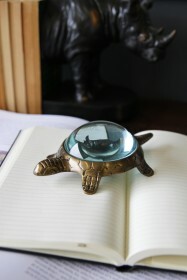 The Small Gold Tortoise Ornament never fails to make us smile! 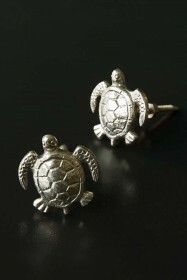 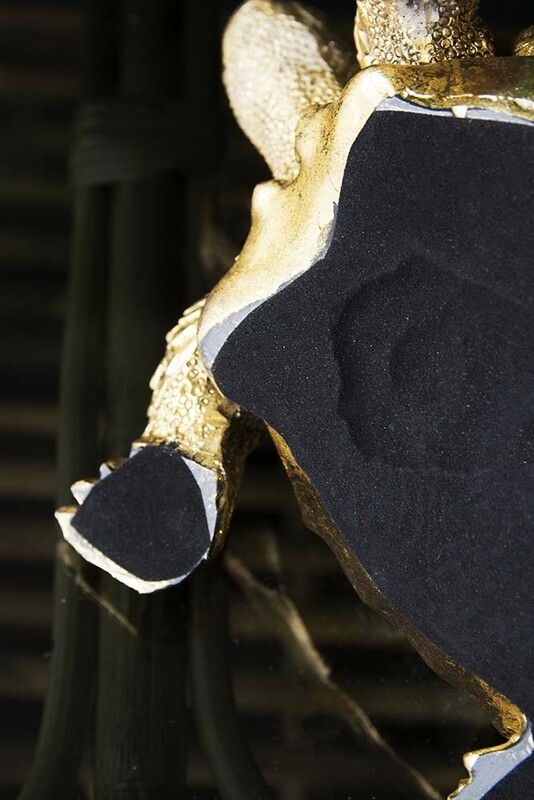 Animal shaped decorative accessories or ornaments are a firm favourite at Rockett St George. 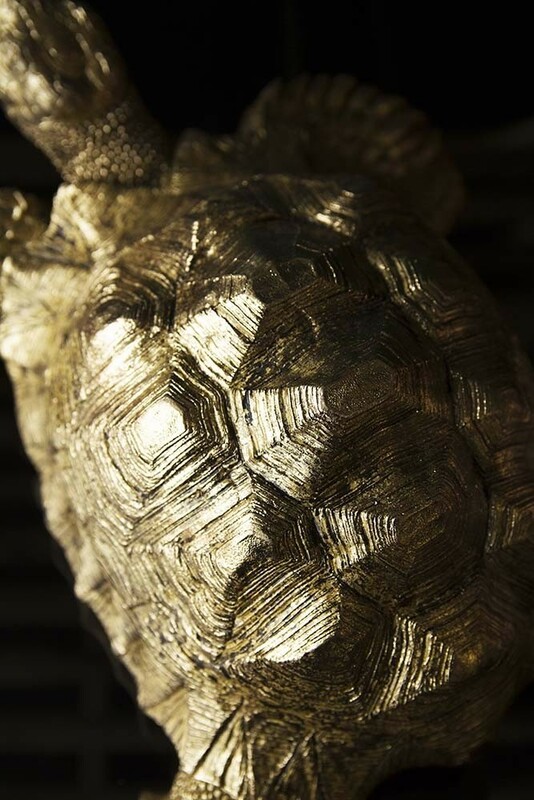 Super quirky, animal display pieces like this Gold Tortoise Ornament is an eye-catching decorative accessory that will add personality and interest to your style spot or coffee table display. 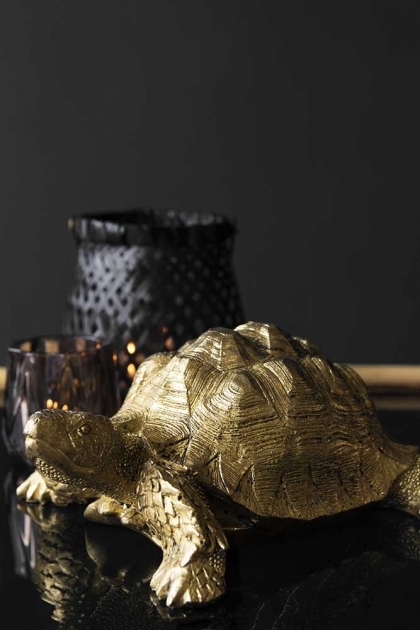 A golden tortoise, this little fellow is a charming gift idea that will become a treasured part of your curated collections in the home. 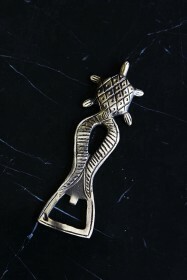 Also available in a larger size, why not pair up with this guys older brother to create a family display.